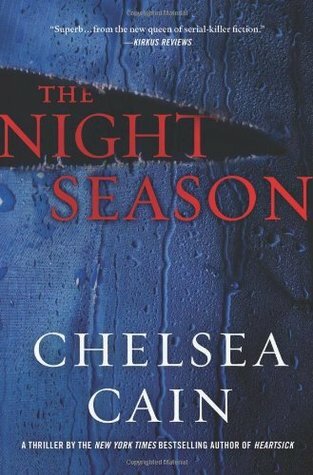 This entry was posted on Wednesday, August 30, 2017 and is filed under Archie Sheridan,Book Review,Chelsea Cain,Fiction,Gretchen Lowell,Serial Killer,The Night Season. You can follow any responses to this entry through the RSS 2.0. You can leave a response. Thanks for the recommendation about reading the series. So often it is the depth of character that make a book memorable. I was very fortunate throughout all of the flooding here!